Hello, my name is Marwan. 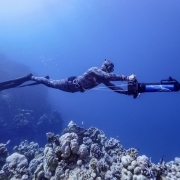 I’m the new freediving instructor at Coraya Divers – Marsa Alam. 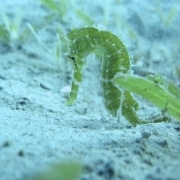 I`m working for both Dive Centers in Coraya Bay and Brayka Bay as well. Freediving means everything to me, it’s a lifestyle like going back to the roots of diving, to feel peaceful with the nature surrounding underwater! 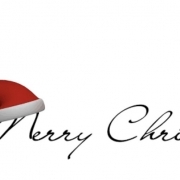 First of all a very warm ’Thank you’ for the fact that during this year you spent your vacation with us. Tourism in Egypt was up again this year and you contributed to this success with your trust in us and the country. 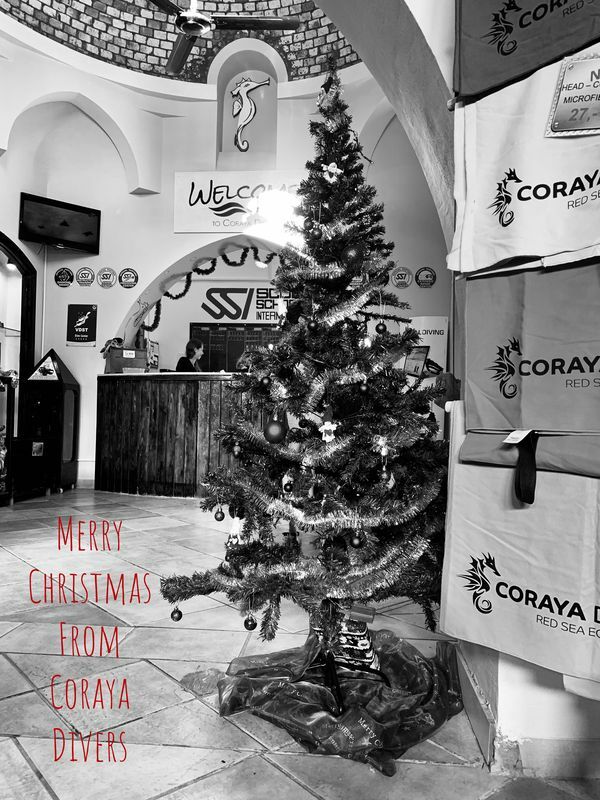 Hello divers, snorkelers and friends of the Coraya Divers Coraya Bay! 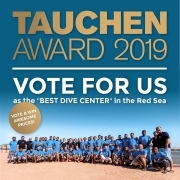 It is time again and the annual “Tauchen” Award is awarded for the best dive center in Egypt. 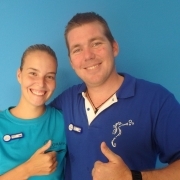 Kris Williams, born in Wales, and Romana Ciliakova are taking over officially as of today the management of Coraya Divers in the Brayka Bay. Kris, as SSI Instructor Trainer, gahtered his experience as dive center manager amongst others in Cyprus, the Philipines andd the Maledives.